Tech Tips to Make Your Life Easier - Aegis Business Technologies, Inc. Welcome to “Tech Tips to Make Your Life Easier,” brought to you by your friends at Aegis Business Technologies. This blog is meant to introduce you to new tricks and life-hacks that you can apply using every day forms of technology. PowerPoint has been a trusted tool in the personal and business world for quite some time. If you don’t keep up, you might just miss some of the hidden possibilities that are at your fingertips. 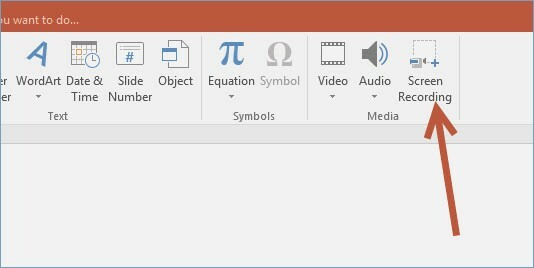 On of these little known tools is the ability to create a screen recording, and embed it into your presentation. This can be used to create tutorials for incoming employees. It can be a great way to walk your customers through your e-commerce website. Also, you can record clips of your favorites movies, shows and music to save for later (Use at your own risk! We do not encourage piracy.) Give it a try! This Tech Tip goes out to all those up-and-coming social media influencers. 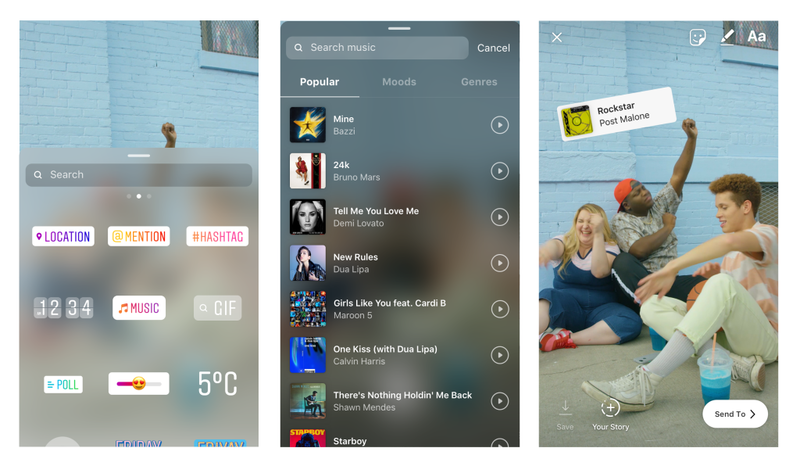 For those who are familiar with Instagram “Stories”, you can now include music in your posts. After taking a photo/video, select the “sticker” button in the top right hand corner. From your list of options, you will see a button labeled “music.” This will bring you to a menu containing some of the most recent chart-topping hits. You also have the ability to search for your favorite tunes. And lastly, since your stories have a time limit, you will need to trim the song down to include your favorites parts. Happy posting! Paging all iPhone users…. 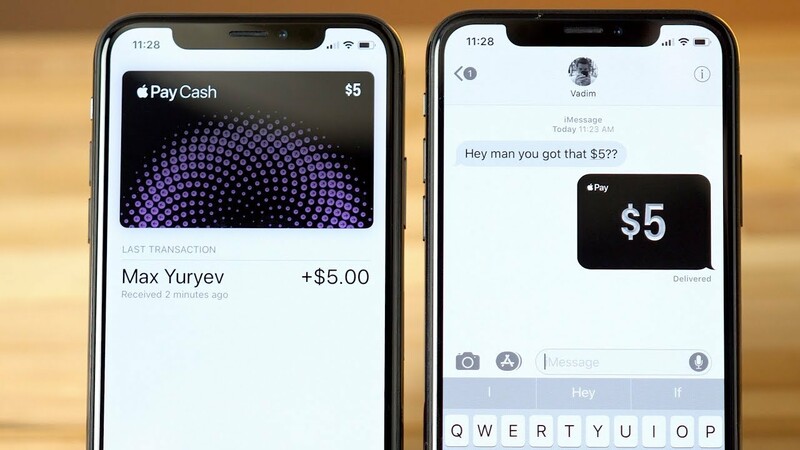 There is an awesome way you can instantly send/receive money in the iMessage App. Click HERE to watch an awesome demo Apple created on its website to learn exactly how to use this feature. Now your friend that always forgets his wallet for Sunday brunch has NO excuse. PreviousPrevious post:Aegis Business Technologies Makes Top 100 Best Companies ListNextNext post:Hurricane Preparation: Are You Ready? Hurricane Preparation: Are You Ready?